You have come to a point in your business life where you have decided that it is time to sell and move onto the next project. Of course, you want to command the best price for your business and explore all the opportunities available. As such, you have considered an M&A adviser to help in the process – but is it really worth it? They could help you generate more value for your business but if you factor in the fee for engaging their services, will you make any more money? You know your business the best and if you are knowledgeable about the M&A process you could facilitate the transaction yourself – although this doesn’t mean you should. 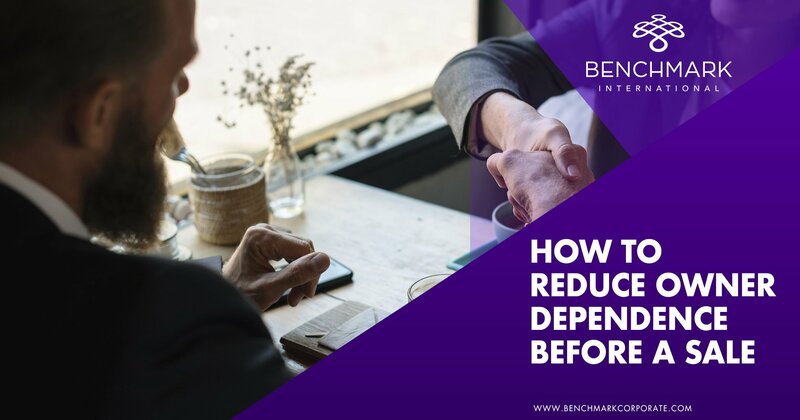 After all, an M&A transaction takes a significant amount of time and the time you have to spend on the transaction could end up being detrimental to business performance. As the value of a business is more often than not linked to financial performance, you need to focus your efforts into making sure the company is performing the best it can be, rather than focusing on the transaction itself. If you’re thinking of selling your business you may have an idea of the acquirers you want to approach. This is good, but an M&A adviser constantly networks with various strategic and financial buyers on a national and international basis in various industries; therefore, they have a very large pool of acquirers at their fingertips to contact about the opportunity. Not only is an M&A adviser’s pool of acquirers large, it is also varied, which means they can think outside the box and a lucrative deal could be sourced cross-sector. 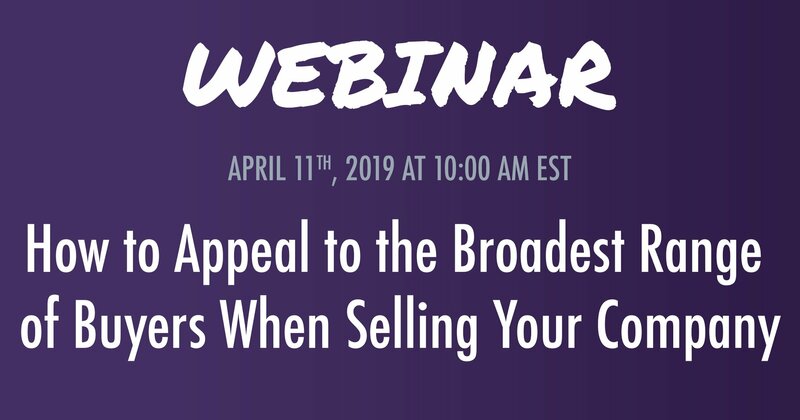 Another benefit of generating interest from a large pool of acquirers is you are more likely to have multiple competing bids, strengthening your negotiating stance. As mentioned, an M&A adviser can help to create a competitive bidding environment which can lead to a better deal being negotiated; however, this is not the only way an M&A adviser negotiates on your behalf. Often, deals are not for 100% cash so an M&A adviser will negotiate a deal structure so both parties can reach a compromise and agreement. This can be very beneficial for you if, for example, you have just secured a large contract where earnings will increase over the next year, as, if the deal has been based on a multiple of current earnings, then you will not be correctly compensated for the contract you have secured. Therefore, an M&A adviser will negotiate a deal which will maximise value beyond the purchase price. It is in your best interest to keep the sale of your company confidential – if it gets out that you are selling this could potentially alienate employees and customers and give your competition the upper hand. By yourself, when approaching potential acquirers, it is difficult to protect the identity of the company as it’s not easy to solicit interest without disclosing who you are. An M&A adviser, on the other hand, will have interested parties sign a non-disclosure agreement before they are given any information about the business, including the name of the business and the owner. At this stage, it is also important to gauge whether the company you are approaching has the finances to purchase your company – again, this is something which is difficult to do without compromising confidentiality. They say ‘first impressions are the most lasting’ so when it comes to selling your business, it is important that a potential acquirer’s first impression is first rate. An M&A adviser can assist with this through their proven processes that help businesses to market themselves as the complete package. As well, engaging an M&A adviser can add credibility to potential buyers as they can see that you are serious about conducting a transaction, which can save time and improve offers. As can be seen, an M&A adviser is beneficial not just in terms of generating value but, also, in terms of saving time, locating the right buyer, structuring the best deal and maintaining confidentiality. And, when it comes to value, a study by the University of Alabama shows that sellers benefit from hiring an adviser by receiving higher valuations that exceed the fee paid to the advisory firm. 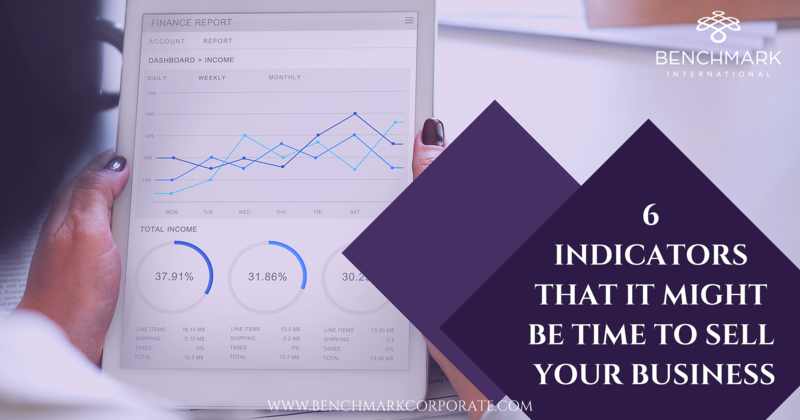 If an M&A adviser does sound like the best course of action when you are coming to sell your business, make sure to speak to Benchmark International today for a no obligation meeting.